John Suchet plays a track from his featured Album of the Week at 10.15am every weekday. Sir Karl Jenkins presents Symphonic Adiemus, the new album, of epic proportions. Brand new recordings of the greatest moments from the Adiemus series features an extended orchestra of over 100, including over 20 layers of classical and ethnic percussion, and a choir of 80. With judicious use of multi-tracking, there are sometimes over 400 participants heard at any one time. "Since 1995, when Adiemus first appeared with its unique blend of the classical and the ethnic, with my invented language for lyrics, I have been inundated with requests, from choirs around the world, for an Adiemus that, for the first time, included male voices as well as female. The idea of re-orchestrating a selection from the past led me to a new concept of increasing the forces across the board, making the whole sound massive and symphonic." 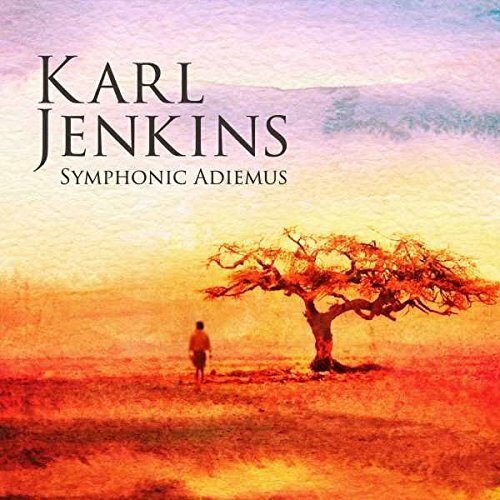 Symphonic Adiemus – the best of Karl Jenkins as you’ve never heard it before. John Brunning plays a track from his featured Drive Discovery at 6.15pm every weekday. Alistair McGowan is best known for his BAFTA-winning comedy show, ‘Alistair McGowan’s Big Impression’, in which he delighted audiences nationwide with pinpoint-accurate impersonations of celebrities such as David Beckham, Gary Lineker and Jonathan Ross, but now he is preparing for his most demanding role of all – that of pianist - as he releases an album of solo piano works for Sony Classical. 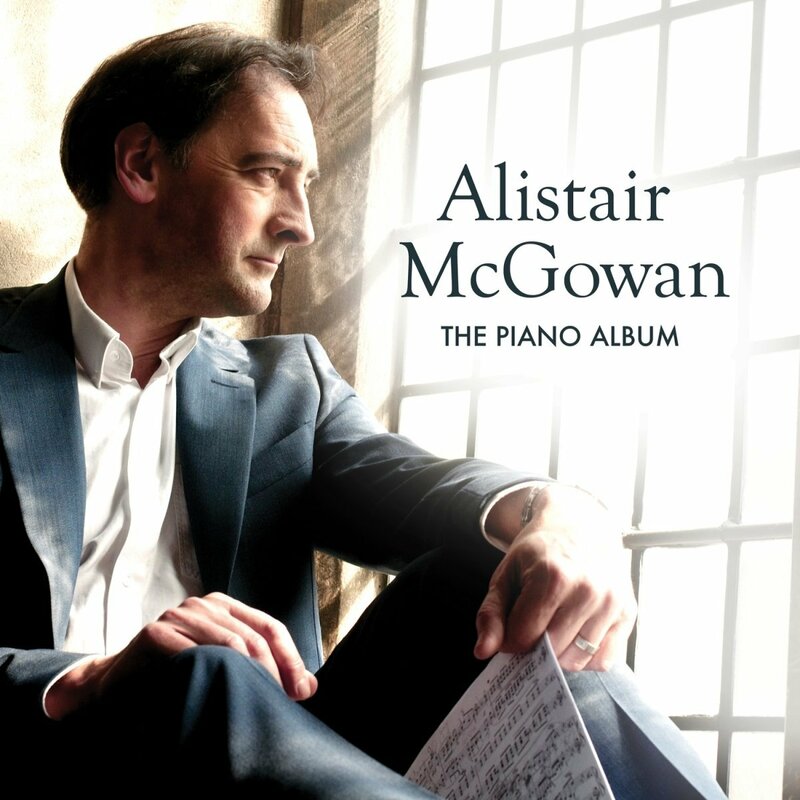 This debut album features McGowan performing several short classical pieces, all chosen and learned by the actor/impressionist (who could only ever play two pieces) but who then practised for up to six hours a day over a nine-month period in his attempt to finally conquer this beautiful instrument, despite already being in his early fifties. "By taking on the idea of making an album, I hope to encourage people of any age to play the piano, but perhaps particularly those at an age where it's easy to think that it's all too late”. McGowan had started out playing the piano as a boy, but gave it up after only two years in favour of tennis and football. He went on to train as an actor at the Guildhall School of Music and Drama and worked for many years on television, on radio and in the theatre (being nominated for an Olivier Award in 2006), as well as successfully performing around the country for almost thirty years as a stand-up comic. Having always yearned for the piano, in 2016, McGowan devised the one-man stage show, ‘Erik Satie's-faction’, based on the French composer’s comedic writings, letters and music, for which he had to learn to play some short piano pieces by Satie and Debussy as an integral part of the show - the first time he had ever played in public. Emboldened by this well-received first public experience, it was not long before he was enthusiastically identifying and learning other short pieces which he felt that he - and others with similarly limited playing experience - could realistically manage. > Purchase the album here.